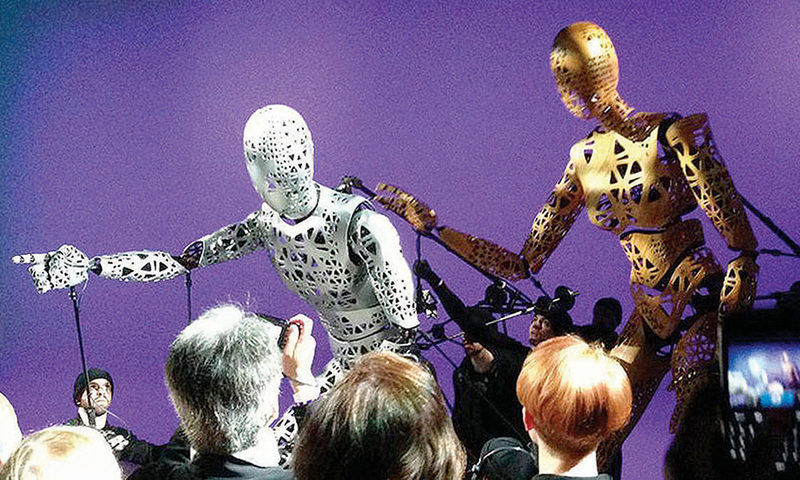 The Year in 2013 Photos: A look at the marketing maneuvers that caught our eye. Smells like a coupTrying to prod Texans to buy its redesigned Silverado, Chevy managed to get the pickup named the official truck of University of Texas football. 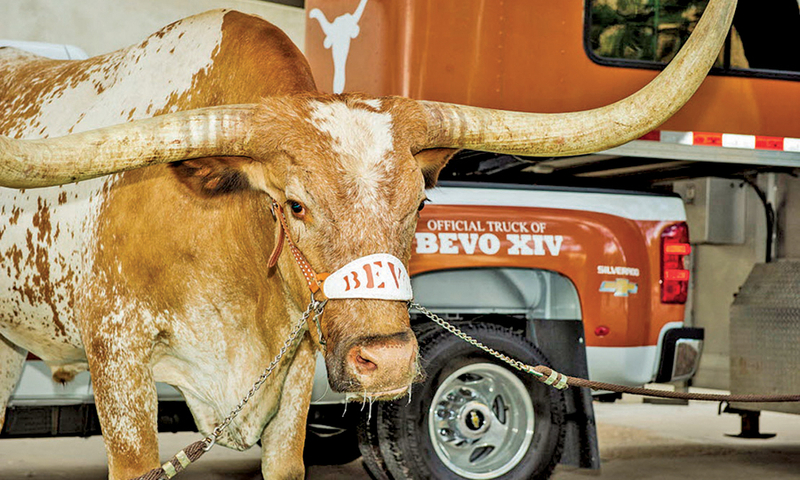 The Silverado is also the official ride of Bevo, the Longhorns' longhorn mascot. 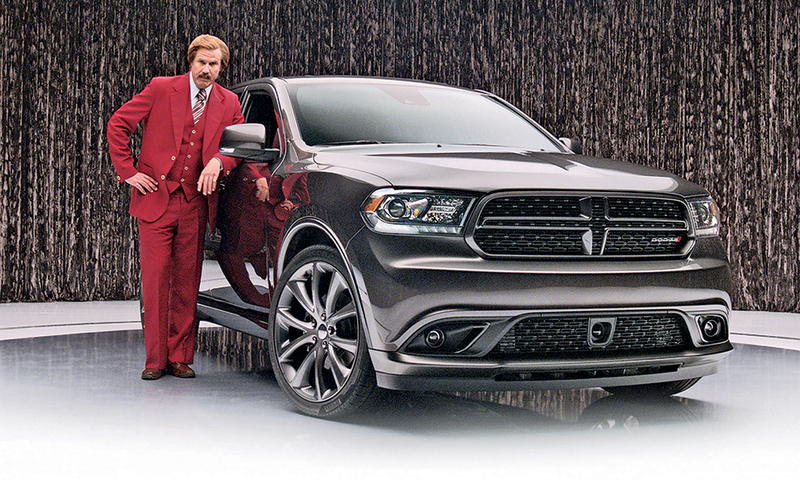 Clueless pitchmanComedian Will Ferrell as fictional 1970s news anchor Ron Burgundy touts the Dodge Durango's features in one of a series of 70 commercials that debuted in October. The spots were tied to Ferrell's new movie, Anchorman 2: The Legend Continues. 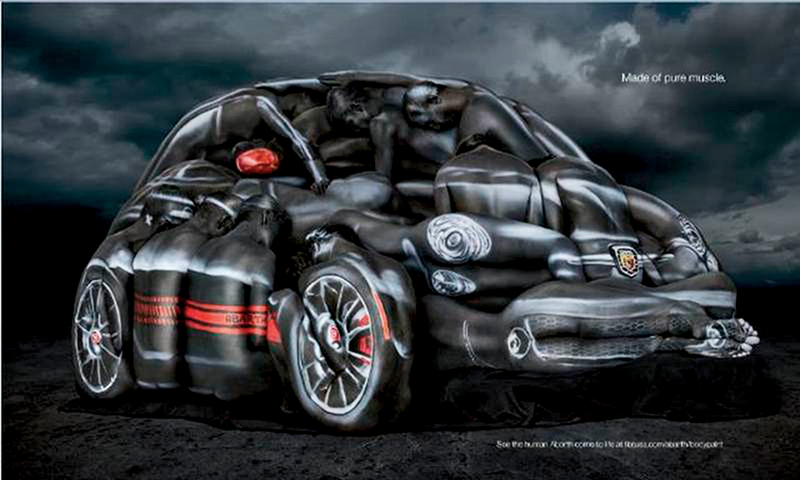 People skillsFiat used body paint and a dozen models and contortionists to build a human representation of its Fiat 500 Abarth Cabrio. The print ad, with the tag line “Made of pure muscle,” appeared in the July 22 issue of ESPN: The Magazine. Just my F-TypePlayboy magazine and Jaguar teamed up on the marketing of the F-Type convertible. For example, Jaguar sponsored the Playmate of the Year announcement in May. The winner: Raquel Pomplun. 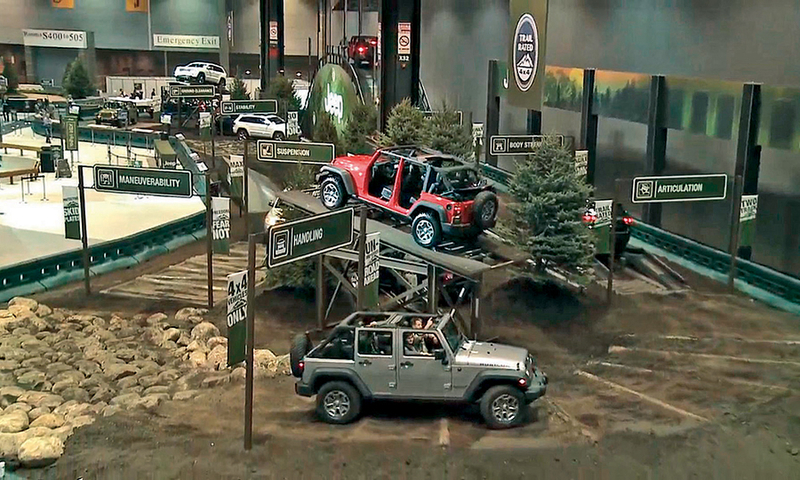 Jeep thrillsAt the 2013 Chicago Auto Show in February, attendees took test drives on Jeep's portable 22,000-square-foot off-road track. Lexus goes hipsterRobot puppets do their thing at a launch party for Lexus' “Amazing in Motion” global marketing campaign, held in April in New York City's Chelsea neighborhood.